The Case Against Adnan Syed Australia: SBS documentary premieres. Five years on from the release of incredibly popular podcast series Serial, HBO’s new documentary The Case Against Adnan Syed will premiere on Australian screens tonight. 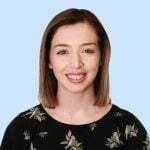 The four-part documentary, which has been in the making since 2015, will delve into the 1999 murder of 18-year-old Hae Min Lee and the hotly contested conviction of her ex-boyfriend Adnan by reexamining evidence brought forward in Serial. The four-hour documentary promises “new discoveries, as well as groundbreaking revelations that challenge the state’s case”. 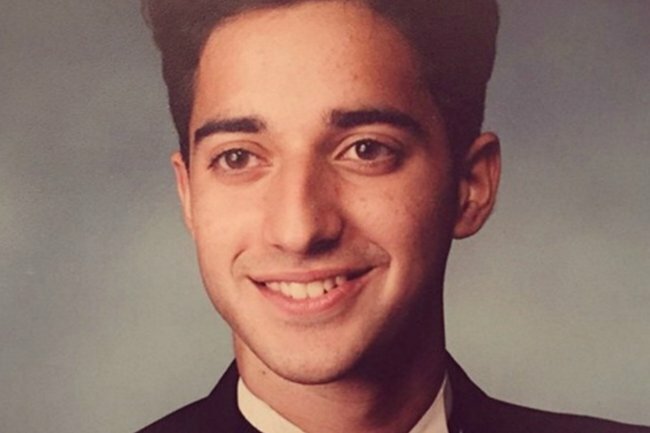 Directed by Academy Award nominee Amy Berg, the series will feature interviews with Adnan, Adnan’s defence team, the Syed family, teachers of Hae Min Lee and controversial figure Jay Wilds, who testified against Adnan in the murder trial. The documentary series will also cover what has happened in the last half-decade since Serial was first released in 2014. The first episode of the series, which focuses on Syed’s family, will premiere tonight on SBS at 8.30pm. It’s also available on SBS On Demand. In 2000, Adnan was found guilty of first degree murder, kidnapping and robbery. He was sentenced to life in prison plus 30 years. Ever since his conviction, he has maintained his innocence – and following on from the success of Serial, thousands of supporters agree. Adnan Syed in 2016. Image: Serial. Adnan, now 38, was granted a new trial in March 2018 after a Maryland appeals court found that he had "ineffective assistance" in the original criminal trial. The judges also found that if testimony from Asia McClain – who says she saw Adnan in the library after school at the time Hae Min was murdered – had been presented in court during the original trial, it could have shaken the prosecution’s timeline and led to that oh-so-crucial reasonable doubt. A decision on the appeal is expected to be delivered some time before August this year. The Case Against Adnan Syed premieres tonight at 8.30pm on SBS. It&apos;s also available to watch on SBS Demand right now. When Serial ended, Adnan Syed was still behind bars. This is what happened next. Serial: Why the whole world is obsessed with a 15 year old murder case. 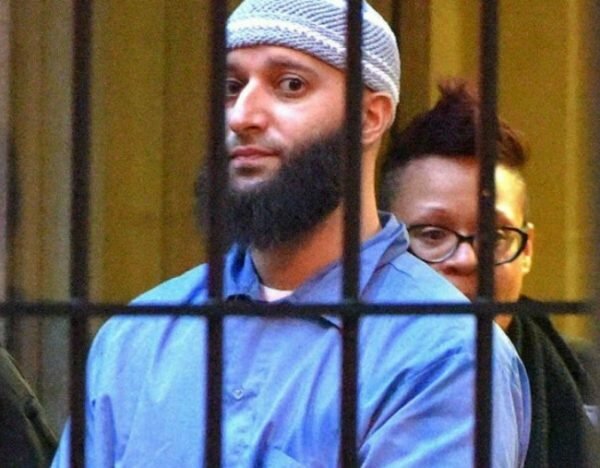 Attention Serial fans: Adnan Syed may have just taken the first step toward freedom.